Our customer-centric service is famously professional yet friendly, with 96% of deliveries made to any site in the UK within 48 hours. We provide a customer-centric service that is famously professional yet friendly, with 96% of deliveries made to any site in the UK within 48 hours. 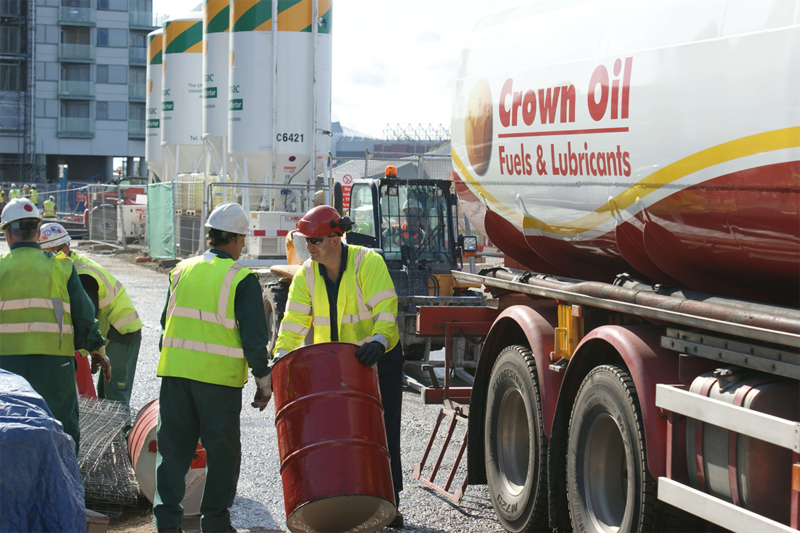 We work closely with all industry types to fulfil their red diesel fuel needs. 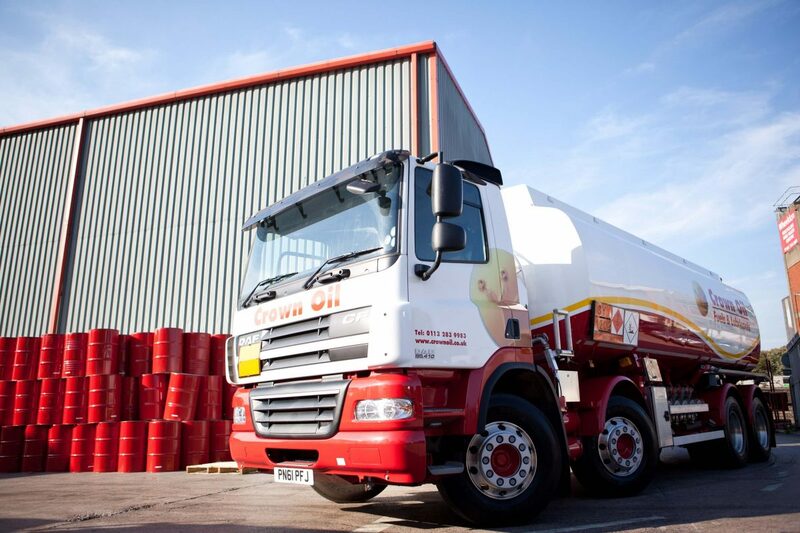 So get in touch today on 0845 313 0845 to purchase your red diesel fuel from a company you can rely on. Why choose Crown Oil for red diesel fuel? 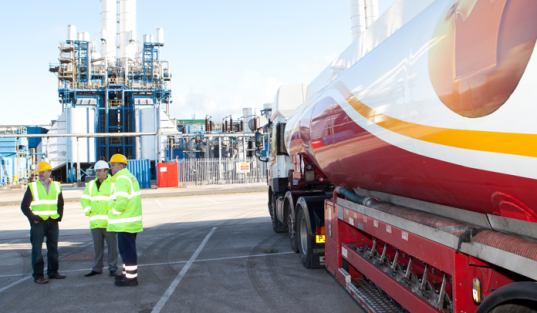 We can supply you with red diesel fuel today, call 0845 313 0845 today to get today’s latest fuel prices and to book your delivery slot.